Monsoon season is the best among all to visit most of places in Maharashtra. You can plan some instant weekend trips from Mumbai or Pune to the near by places. Harihareshwar and Shrivardhan are around 210 Kms. from Mumbai and 190 Kms. from Pune. Harihareshwar is a small town located along Konkan region in Raigarh district of Maharashtra. Harihareshwar is surrounded by three hills named Harihareshwar, Harshinachal and Pushpadri. Towards the north of the town there is an ancient temple of Kalbhairav and Lord Shiva. Temple is located near the Harihareshwar beach which makes this temple’s backdrop extremely scenic. Harihareshwar is at the southern end of the triple Raigad beaches of Diveagar, Shrivardhan and Harihareshwar. 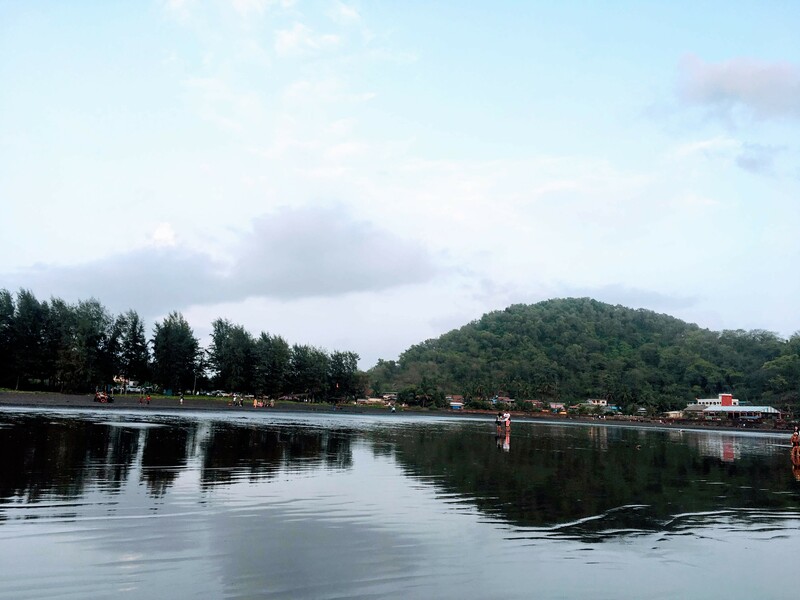 Dighi at the northern end is the base for the trip to the legendary sea fortress – Murud Janjira. 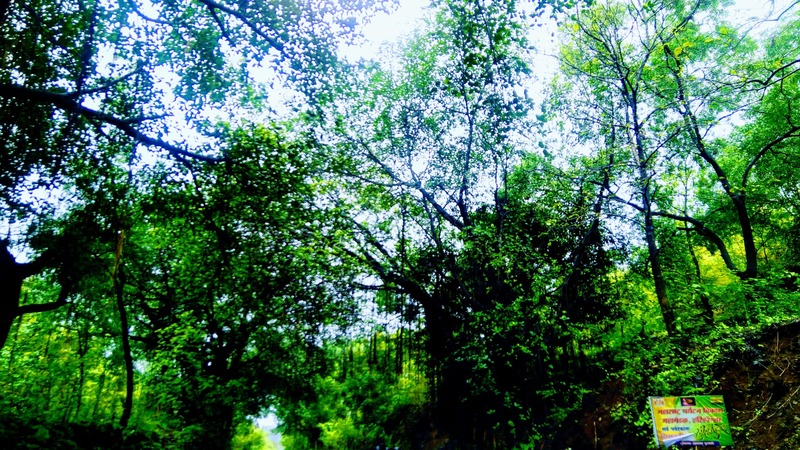 Shrivardhan is a city in Raigarh district. Shrivardhan is famous for its beaches and Shri Laxminarayan temple. It is also famous as the ‘Town of the Peshwas’ – the first Peshwa, Balaji Vishwanath hailed from here. 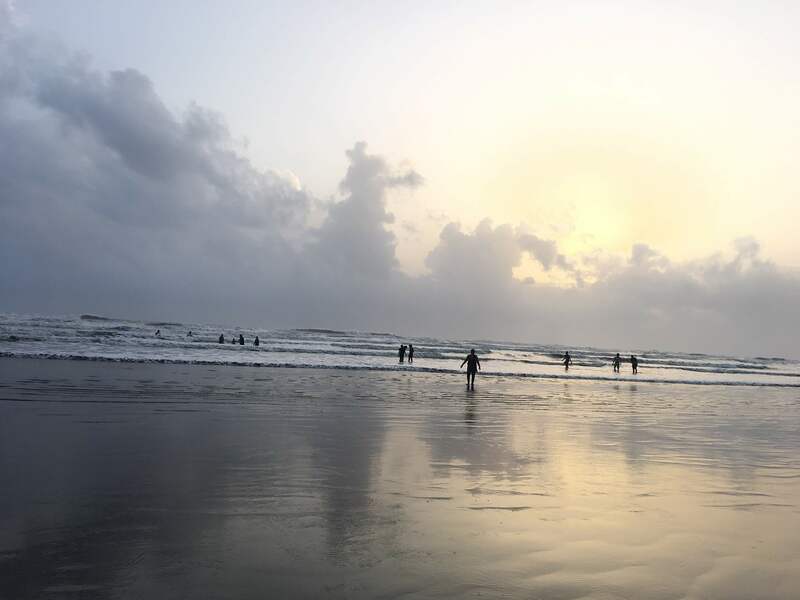 Shrivardhan is blessed with majestic black sand beache and clear sea. Situated on a peninsula, Shrivardhan has several beaches which are unspoiled, clean and relatively less crowded. Shrivardhan and Harihareshwar both are black sand beaches. There are few other beached nearby as Diveagar beach and more. These all beaches are relatively clean and less crowded beaches. If one want to explore nature and its real beauty then this is the perfect gateway for them. The distance between Harihareshwar and Shrivardhan is around 20 Kms. How to reach from Mumbai?? The road route: Mumbai ->Panvel -> Pen -> Wadkhal -> Nagothane ->Roha -> Mhasala -> Harihareshwar . This route is shorter but not very scenic or happening in any way. The Roha Murud road is 2 – laned but narrow with quite a substantial part of it’s stretch being patchy between Mhasala & Roha and Roha & Nagothane. The coastal route: Mumbai -> Panvel -> Pen -> Wadkhal -> Kashid (via Alibaug Road) -> Murud -> Mhasala -> Harihareshwar. 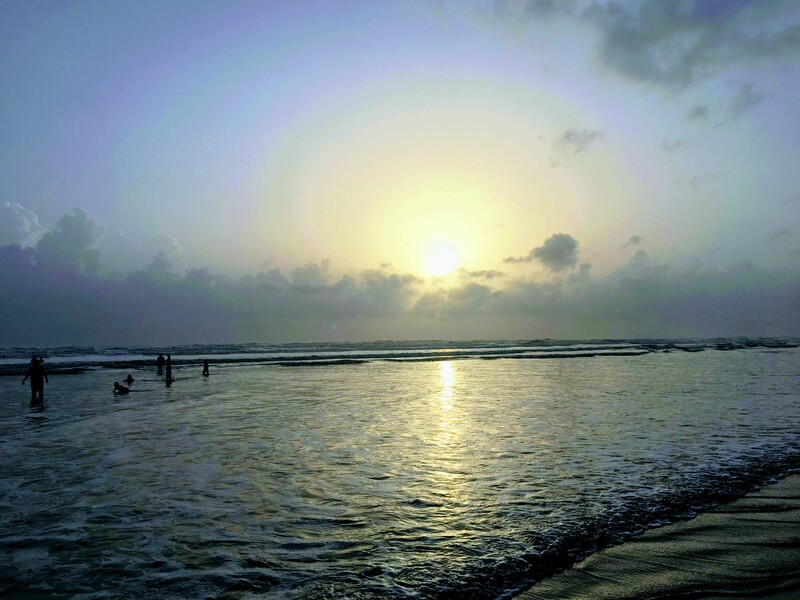 Though it is longer route but the beach road via Kashid – Murud for it’s scenic drive along the coastal route makes it beautiful. You can use your GPS to get the perfect directions of the same. There are many good accommodations available in form of home stays, resorts and some budget hotels. 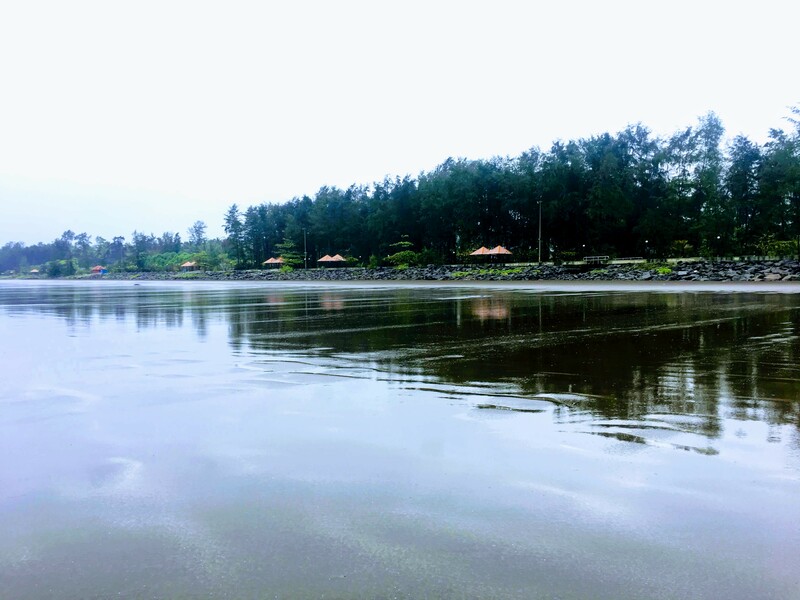 If staying in Harihareshwar we would recommend the Harihareshwar beach resort (which is right at the beach and near the temple) or the MTDC resort. In Diveagar a better option would be to stay in Exotica beach resort in Diveagar, an excellent property of MTDC maintained and run by a private owner or You can prefer to dine at Exotica as the food and services are very good perhaps the best you can find in the whole of triple beaches belt. And if you staying in Shrivardhan we can recommend you Hotel Sea Coast Resort. The place is quite pocket friendly and staff is very good. And best part is the beach is only 0.5 Km from this place. You can enjoy the early morning nature along with beautiful sun rise. If you are non vegetarian there are lots of sea food options available in whole area. For vegetarian ones there are quite a few options. If you are a home food lover , various eatery options available. top and also outlined out the whole thing without having side-effects , people can take a signal. you to ultimately continue your great work, have a nice morning! Saved aѕ ɑ favorite, I love your website! up tо date like thiѕ. Thank y᧐u fⲟr sharing. ascirtq,Your blog was informative and valuable to me. Thanks for sharing.